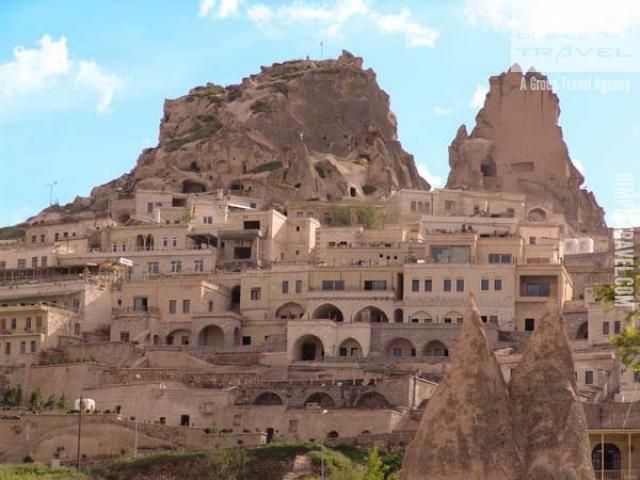 Ortahisar : Its most pronounced structure is the Castle of Ortahisar situated at a 86 m height cave in the period of Eti. The castle has been used strategically and for accommodation. 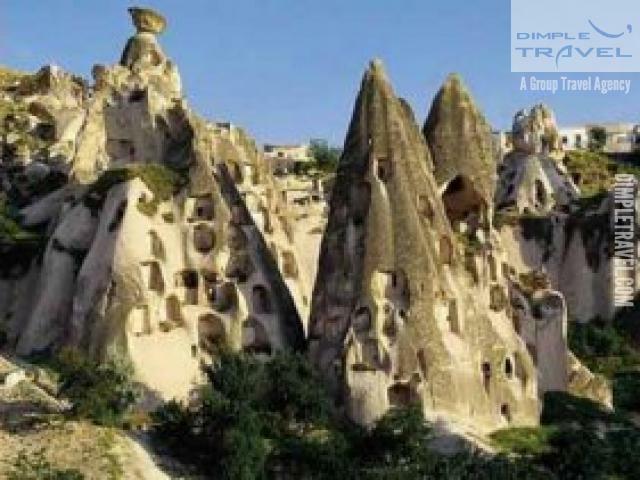 Cappadocia Turkey Tours. 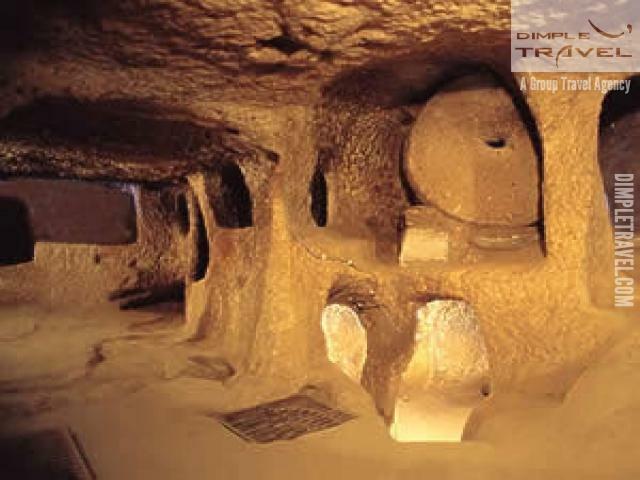 Cappadocia Tours by Bus everyday departure tour from Istanbul, Ankara, Izmir oe Antalya. 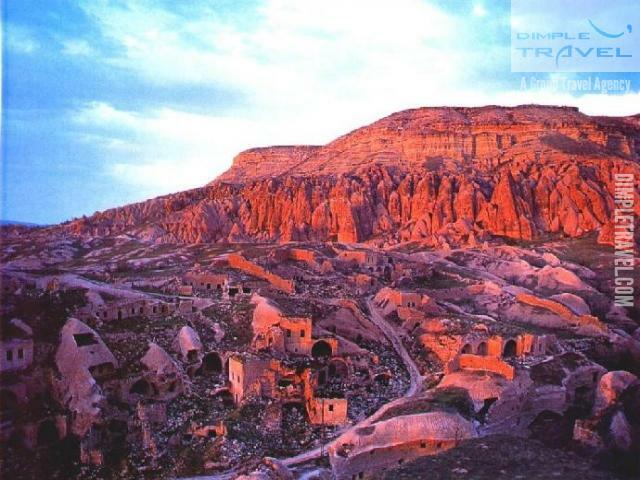 Cappadocia which is unique in the world and is a miraculous nature wonder is the common name of the field covered by the provinces of Aksaray, Nevsehir, Nigde, Kayseri and Kirsehir in the Central Anatolian region. I hope this email finds its way to you, but I just wanted to say thank you for organizing our trip through Cappadocia! I\'m sorry we weren\'t able to drop by your office again on Friday--it was our final day in the city and another friend arrived to join us. Seeing all of Cappadocia was amazing and Sucran (I hope I\'m spelling that right?) our tour guide on the second day was incredibly knowledgeable and friendly. One piece of feedback I wanted to give you though was that the small bus transfers to the overnight bus were quite confusing for us. Getting from your office in Istanbul to the larger bus station in Istanbul was fine, but getting from where the night bus stopped to where we were supposed to go in Cappadocia was challenging. Since our transfer bus ticket said \'Goreme\' we were told that\'s were we should get off. In reality though we were supposed to get off at the next stop according to our tour guide who ended up picking us up in Goreme. I think it was probably just a minor miscommunication, but maybe for future travelers you could let them know exactly how the bus transfer system works and exactly what stops to get off at. 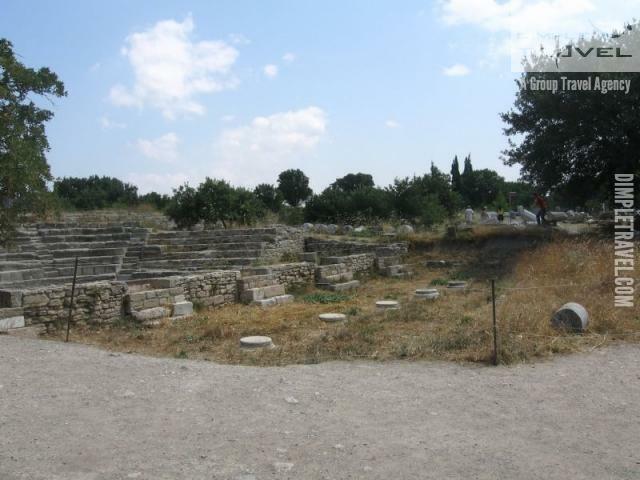 Other than the busing issue though the trip was fantastic, and I just want to extend a warm thank you to you and your staff for your help and hospitality while we were in Turkey! We would book with you again in a heartbeat!